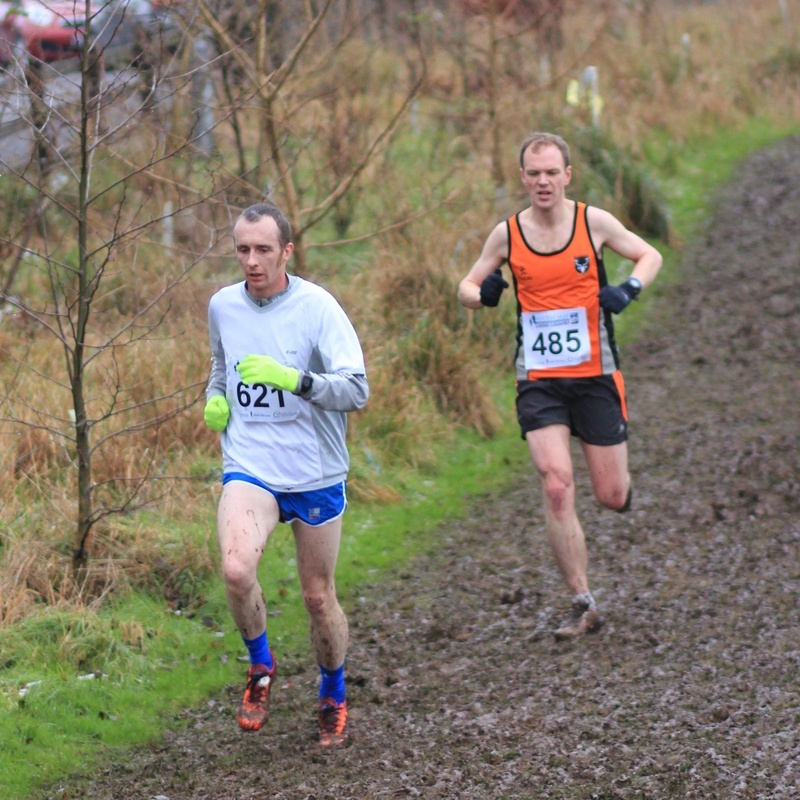 Undoubtedly the main event of the weekend on the local scene was the Antrim International Cross Country, staged again at the Greenmount agricultural college. One of only twelve international cross country meetings to be awarded a permit by the IAAF, the race has a rich history dating back to 1977 when the inaugural event was held at Mallusk playing fields on the outskirts of Belfast. The venue has changed down the years to take in Barnett Demense and more recently Stormont before finding a home at it’s present location in 2009, however with a list of previous winners including Steve Ovett, Paul Tergat and four times champion Paula Radcliffe there has always been a good turnout of high calibre athlete. 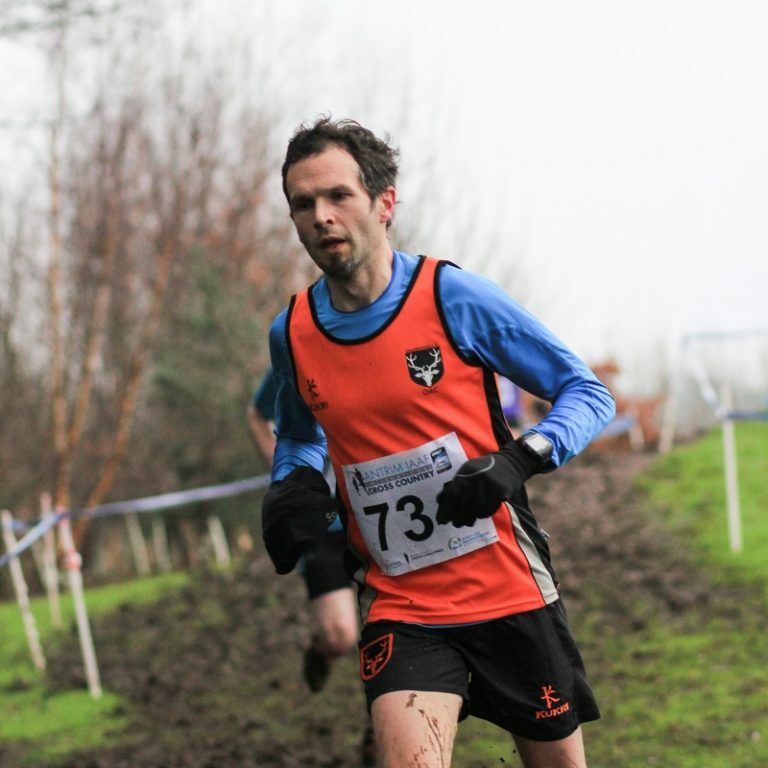 There was plenty of quality on show again this year with both reigning champions, Thomas Ayeko and Birtukan Fente Alemu, returning to defend their titles along with Yeman Crippa of Italy and Belgium’s Louise Carton, junior champions from the recent European Cross Country championship. Also in the ladies race Britain’s Kate Avery and Ireland’s Fionnuala McCormack renewed their rivalry of seven days previously when they finished first and second respectively in the Edinburgh cross country meet. 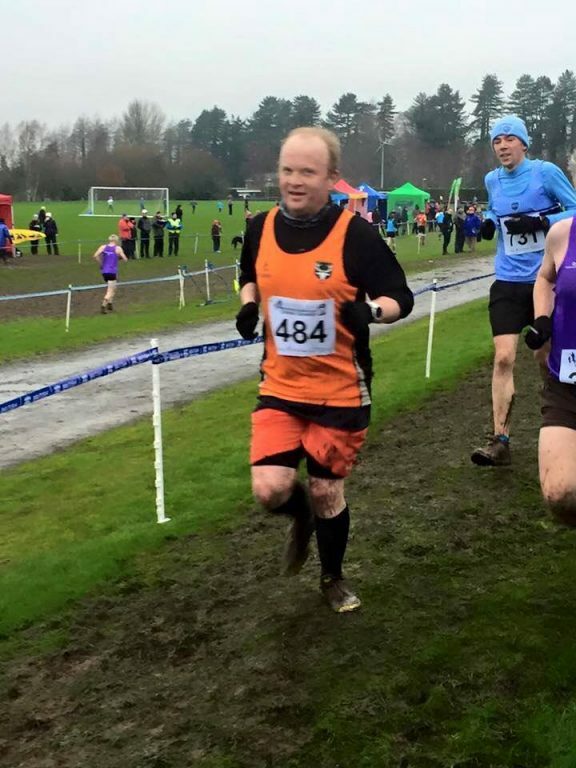 Probably of more interest to the Orangegrovers is the ongoing battle for the Titanic Cup otherwise known as the trophy awarded to either the good men, or (presently) better women of Orangegrove AC for points scored in the cross country league. 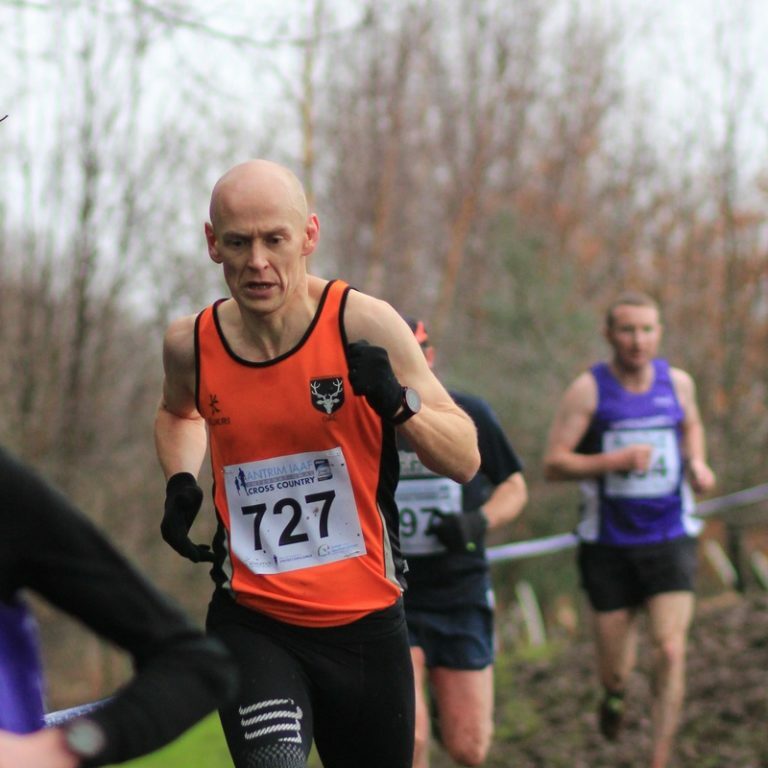 The men’s team started their campaign with every intent to overturn last years loss but have fallen behind the ever consistent ladies who have turned out in big numbers at just about every event. 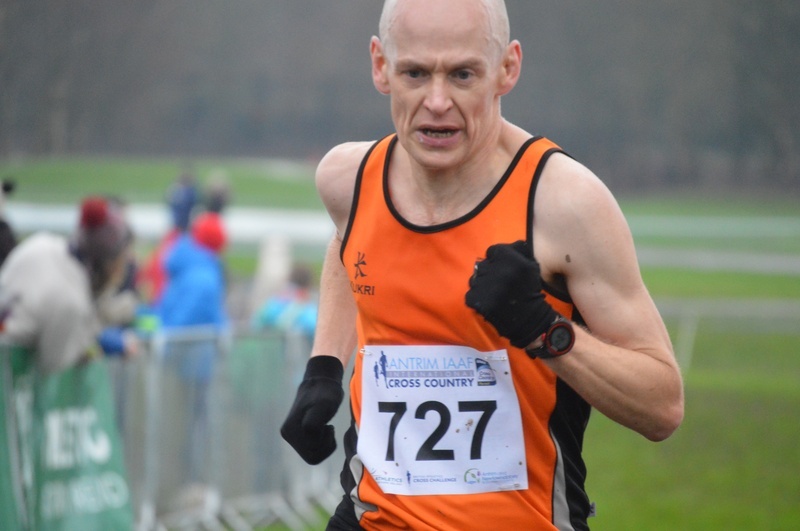 The reigning club champions may have bigger fish to fry before the culmination of the league, sitting in 5th position in the Athletics NI cross country standings prior to Saturday, they were only five points behind Ballydrain and holding the position of top Belfast club. In the end the ladies were unable to field the minimum four runners for a team due to injury, but with double points for the next fixture in Lurgan Park a big turnout there should leave them in a strong position for the league finale at Stormont on 27th February. 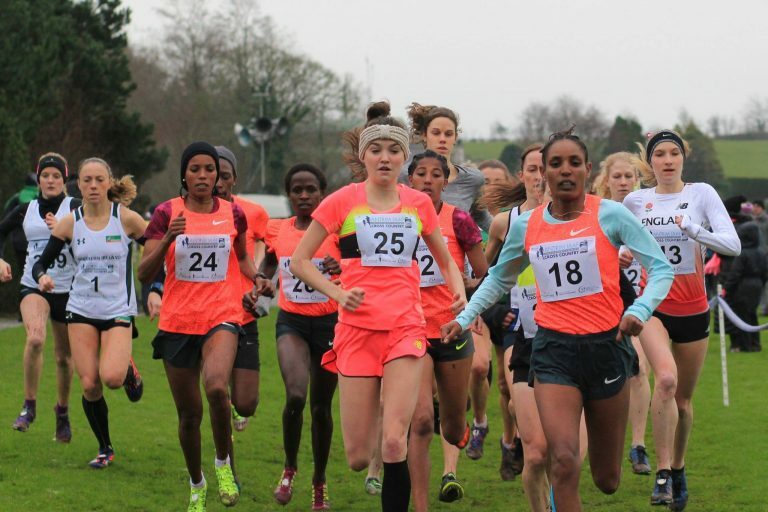 In difficult conditions the ladies 5.6k race was won by Alice Aprot Nawowuna of Kenya in 18:05, second was Mimi Belete (Bahrain) in 18:09 and third Fionnaula McCormack in 18:13. By the time the men’s race came around the course was cutting up badly and the hosts from the agricultural college were expressing their concerns about the state of the grounds, the irony of farmers giving off about a ploughed field was lost on no one. 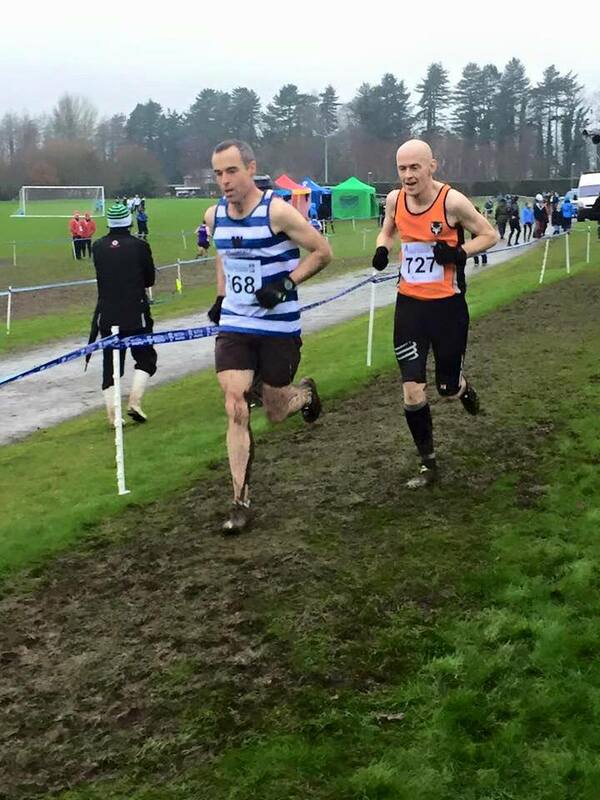 In the end a compromise was reached and the course was reduced by two laps from 10.8k to 7.2k. On the day the club was fortunate to be represented by five of its best in Michael O’Donoghue, Andy McIntyre, Robin Montgomery, Tim Robinson and Darren Houston, Michael is currently in training for the 53 mile Highland Fling and was probably the only man in Antrim disappointed by the lost miles. 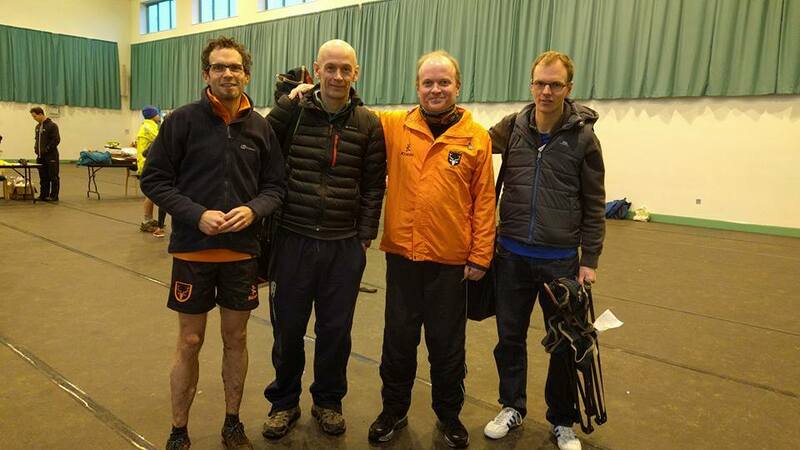 Andy was first of the Orangegrove quintet to finish in 29:08 (66th/134), followed by Robin (30:39), Tim (32:00), Darren (32:44) and Michael (33:01), tough conditions for the lads, but you know what they say about Spring PB’s being made in the depths of winter. In a blanket finish the race was won by Aweke Ayalew (Bahrain) in 21:25 from Uganda’s defending champion Thomas Ayeko (same time) and Kenya’s Timothy Cheruiyot (21:27). In the earlier primary school boys race Sam Rainey ran an excellent 6:55 for 16th place. 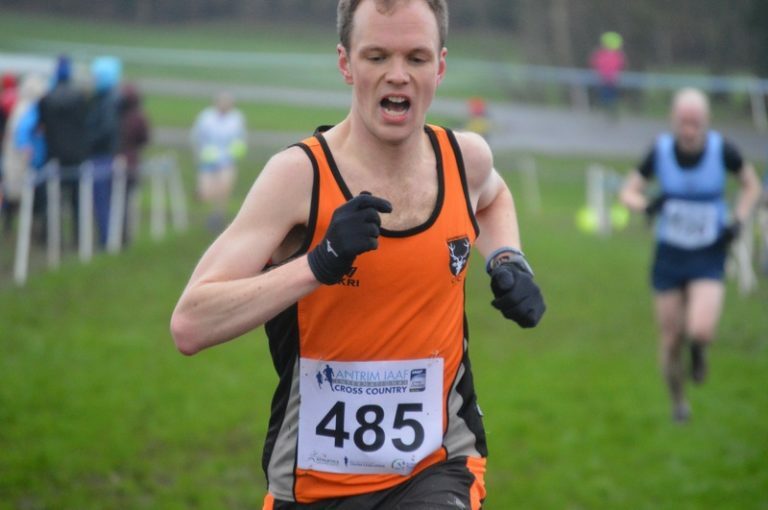 Sam usually runs Victoria Parkrun with his dad Eoghan and has been knocking out a few PB’s recently. Having completed his 50th run and with dad one away from a half century the father/son duo will soon be easily spotted in their matching red t-shirts. Keep up the good work Sam.